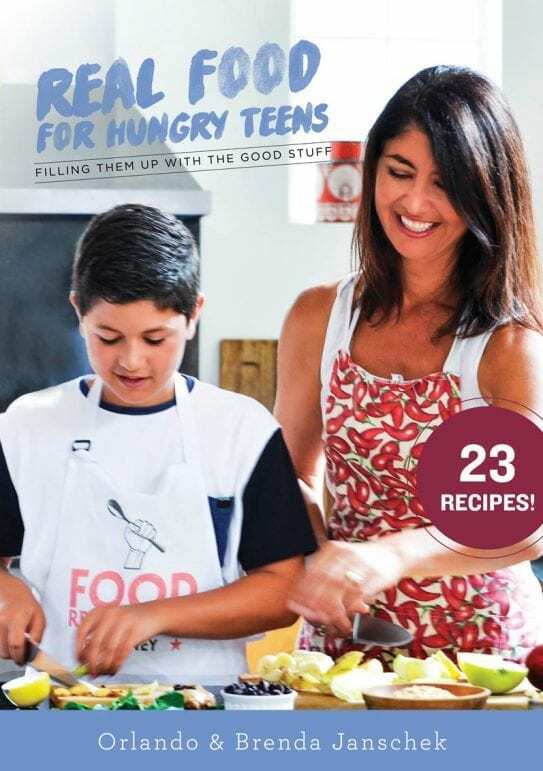 Contains a rich variety of over 20 nourishing, real food recipes designed to satisfy the tastebuds and growth requirements of developing kids and teens. 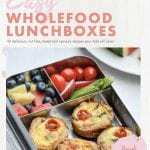 When it comes to choosing a lunchbox, container, or drink bottle, I suggest investing in a durable, low-tox bento style option, with lots of different sections allowing for variety. Make sure to pop it in a well-insulated bag to keep the food safe and fresh. 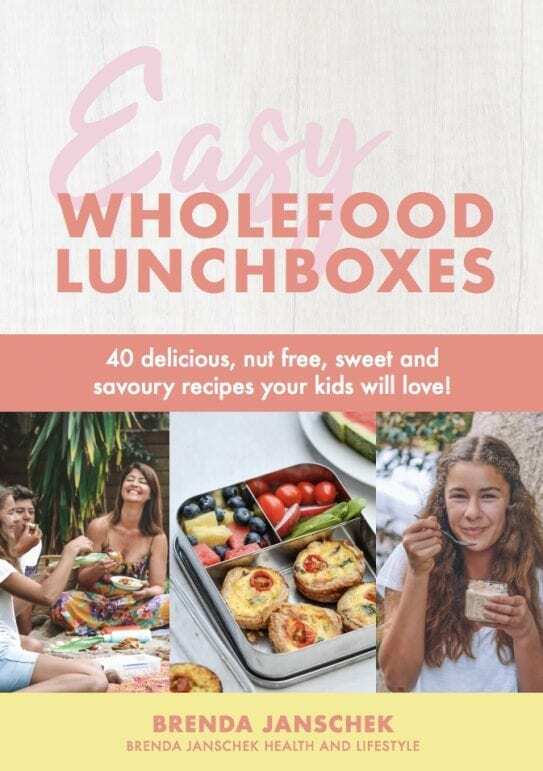 Some of my preferred brands include Lunchbots, Kleen Kanteen, Goodbyn, 4 My Earth and U Konserve, all of which I purchase from Biome and are displayed in my Easy Wholefoods Lunchbox eBook and I have teamed up with Biome on this very special offer. 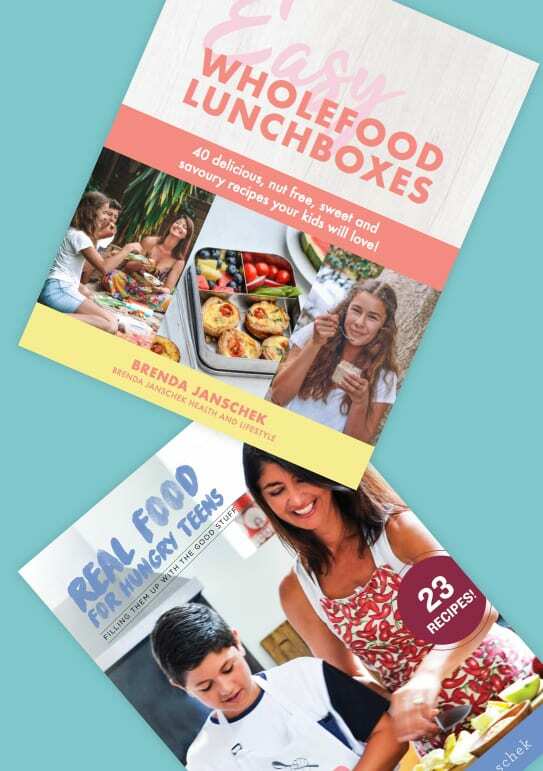 *When you use my affiliate link this means I make 10% of each sale at no cost to you but which helps me continue to share all my free recipes and advice and keep the business afloat.